I agree, a missing pet is one of the worst feelings in the world! I pray none of us ever have to experience it! My Mushu is always trying to get out. He's almost 14 years old now and I'm afraid too old to get away from danger. If I had something to help identify him it would really help. My favorite tag is the RedDingo red paw print one. What a great idea! It's like microchipping without having to microchip. That's really cool. Alice is microchipped but a tag would help as well as it's much more obvious. I like the "fishy" tag. 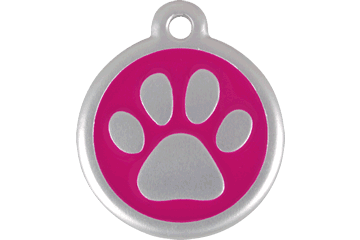 All my dogs and cats are microchipped, but I know that many smaller shelters and rescues don't have the ability to scan for them, so having a tag like this would be great. PetHub guarantees their tags 100%. If you have a tag that is no longer scanning, please e-mail a picture of the QR code to support@pethub.com, include your mailing address and we'll get a new tag out to you ASAP. I like the red dingo heart! Just got a PetHub ID collar recently and love it. I'm getting a new pup next month and would love to win one for him, too! (plus I like the idea of the DNA feature). Thanks for telling us about this!!! These tags are both cute and smart!! My pups are microchipped but I would love to have this extra layer of protection for them. 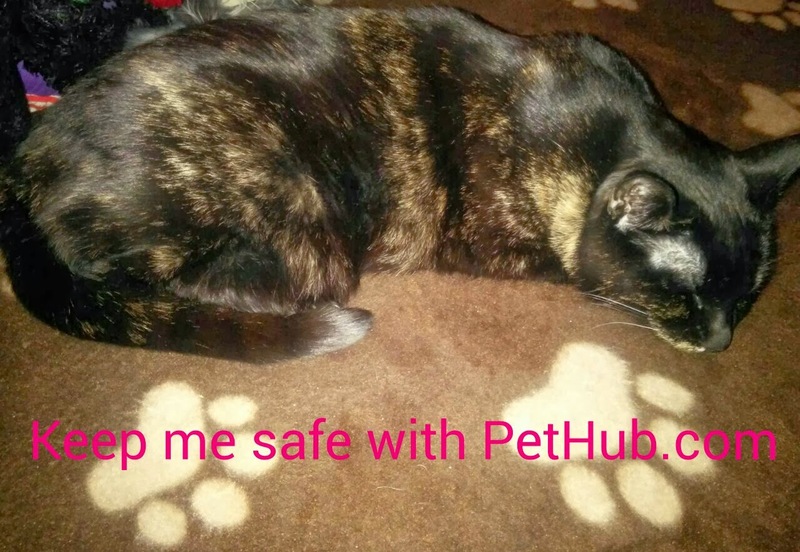 This sounds great, I lost one of mine a year ago and we were lucky to find her. Thanks for the great giveaway! I had something like this one time but have since gotten more pets and need some for them too! My little Jack Russell likes to run...sometimes run away. Silly pooch. Thanks for hosting the giveaway! Hope to win! The best of the pets are dogs and I have a pocket pitbull as my breed. I just love him and really enjoy spending time with him.